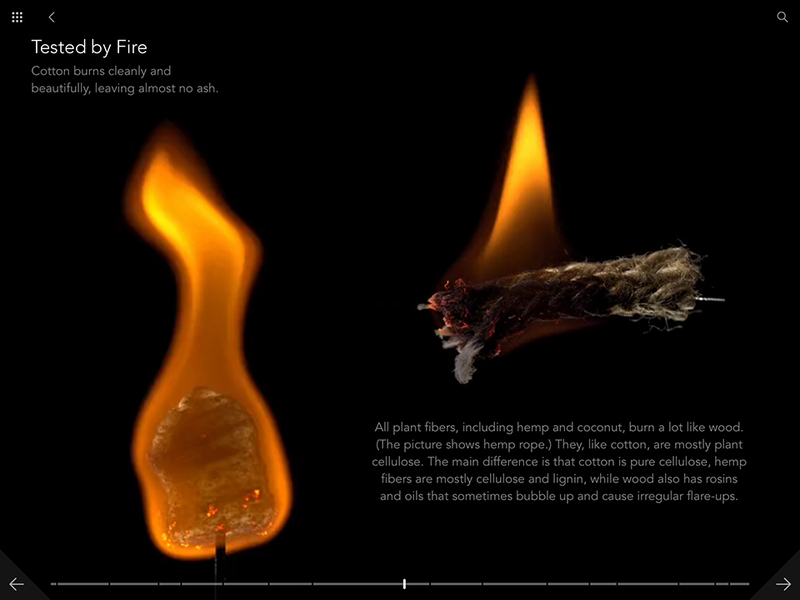 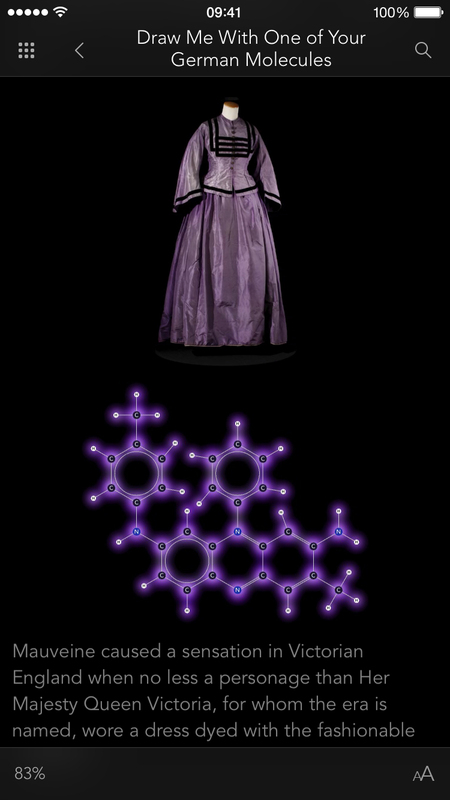 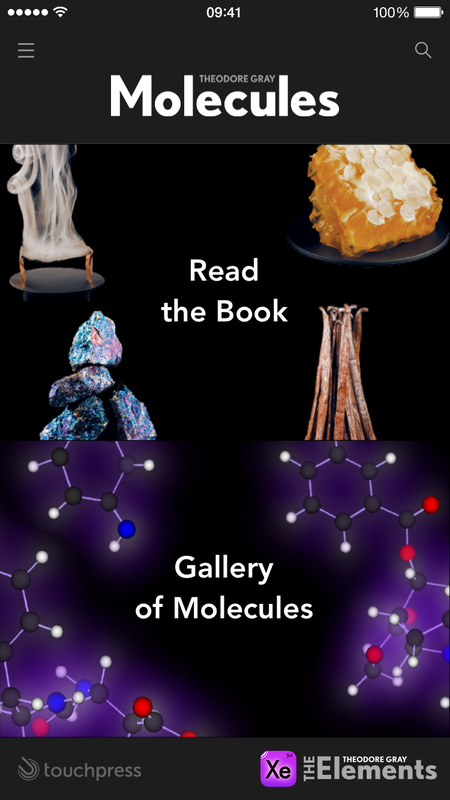 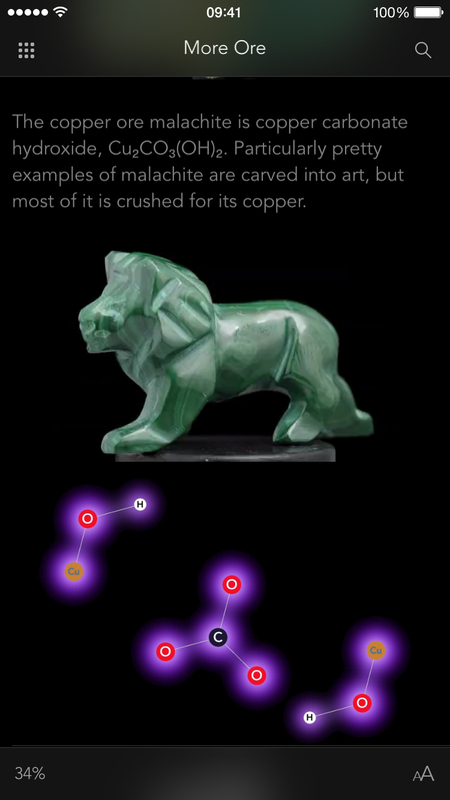 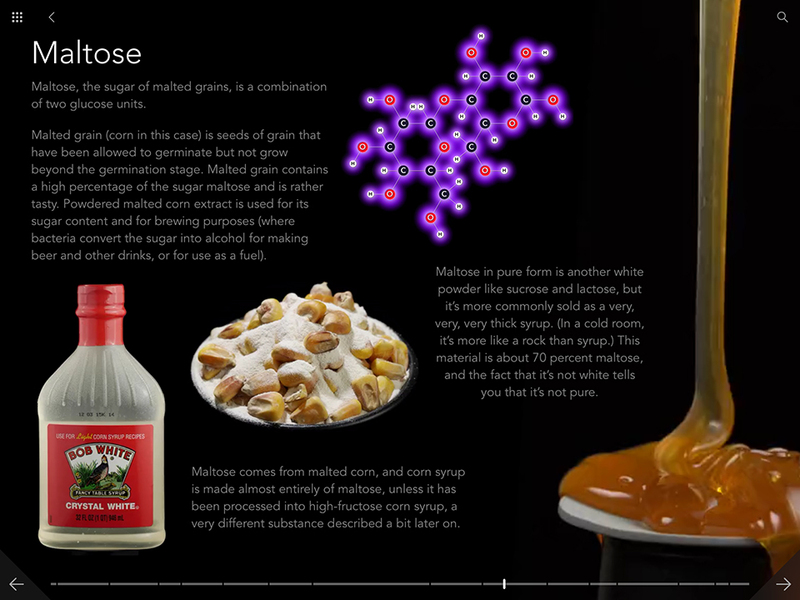 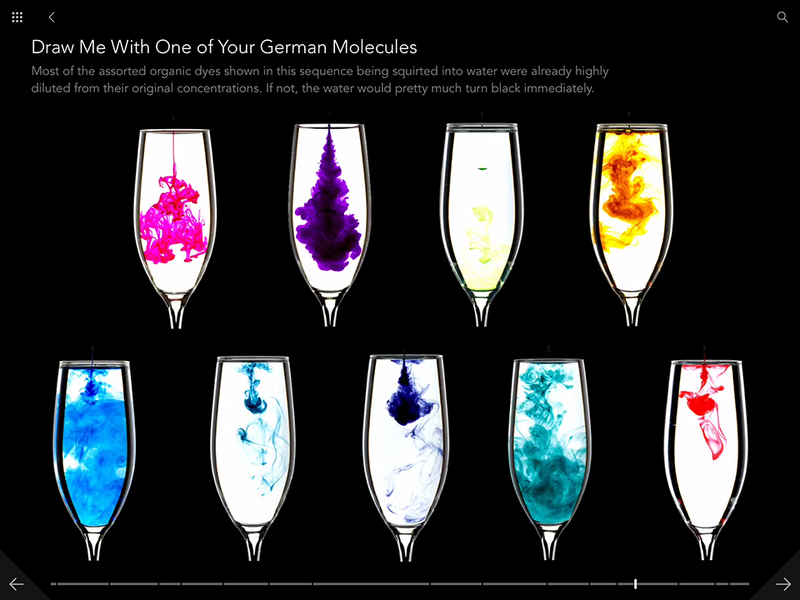 The sequel to The Elements, Molecules by Theodore Gray is an interactive book about compounds, chemicals and molecules. 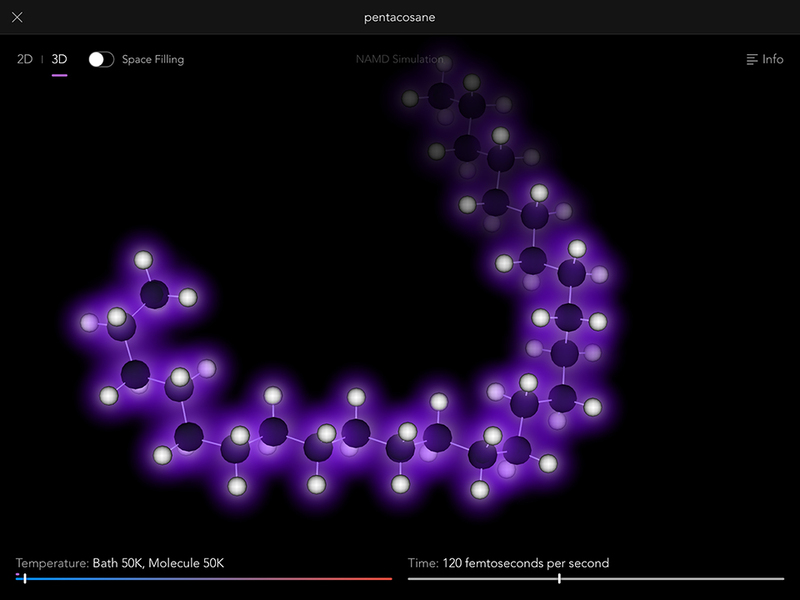 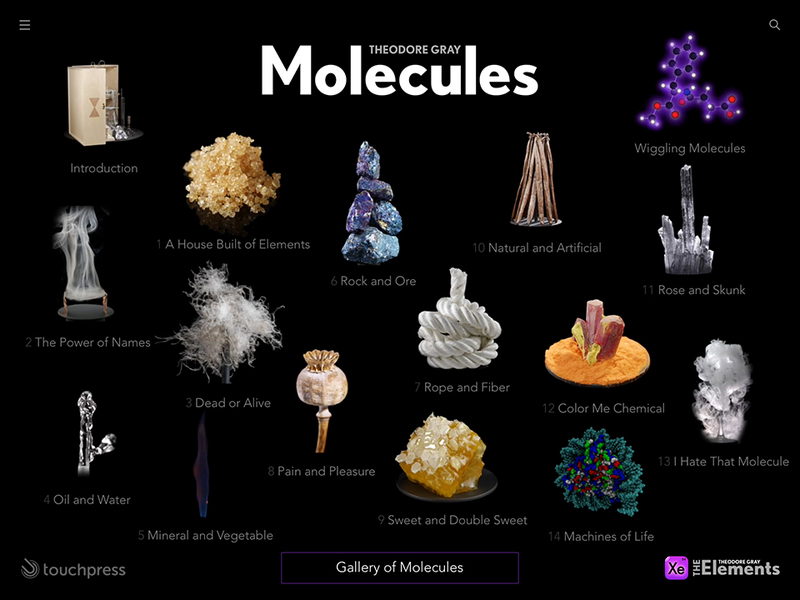 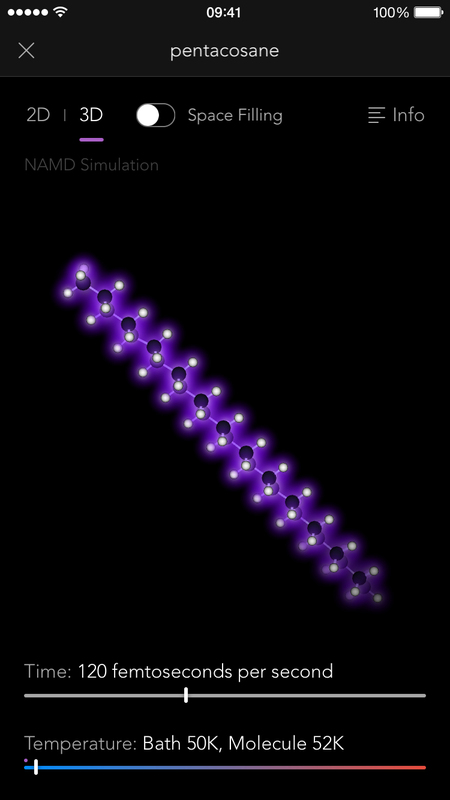 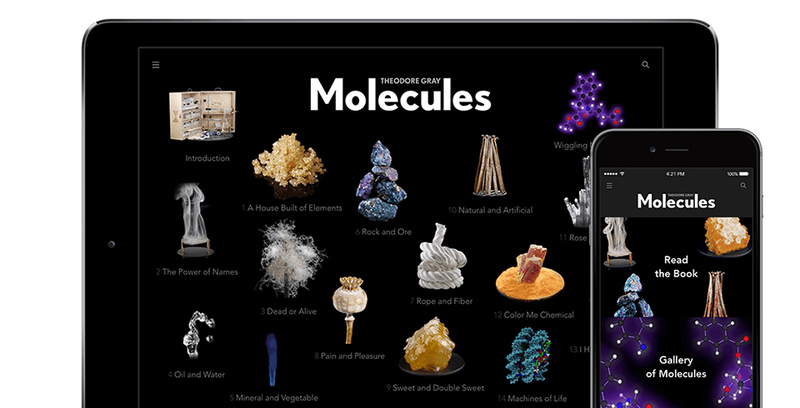 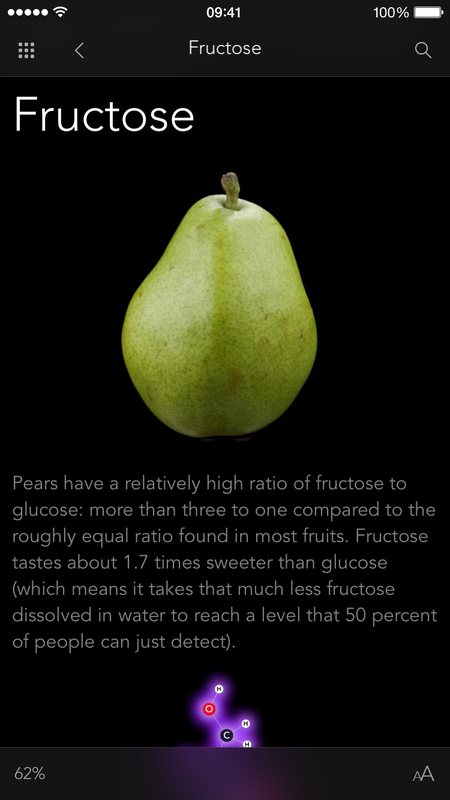 It also has 3D models of 348 molecules and over 500 videos of objects. 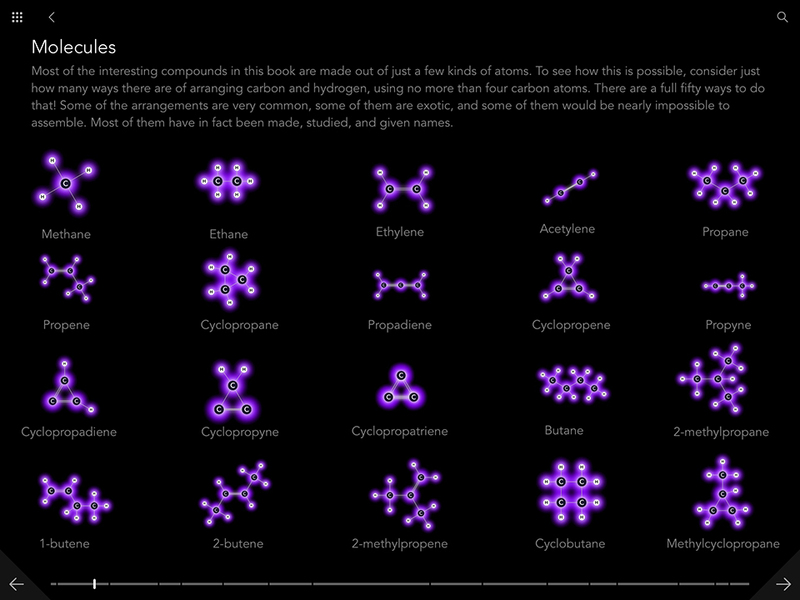 Also available in print form.